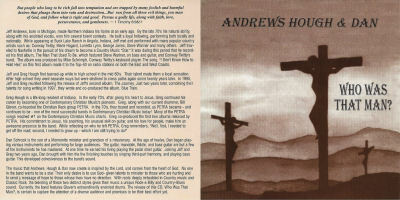 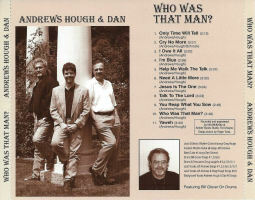 Petraspective - Solo Discography: Greg Hough & Bill Glover - ANDREWS, HOUGH & DAN - WHO WAS THAT MAN? 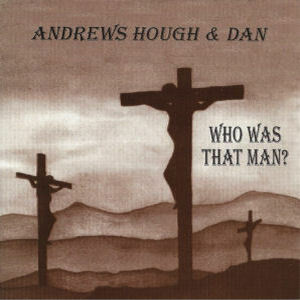 ANDREWS, HOUGH & DAN - WHO WAS THAT MAN? 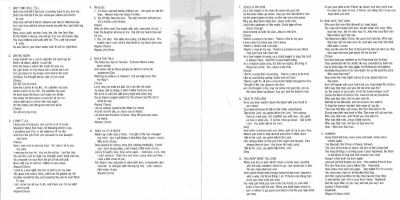 10 Who Was That Man? 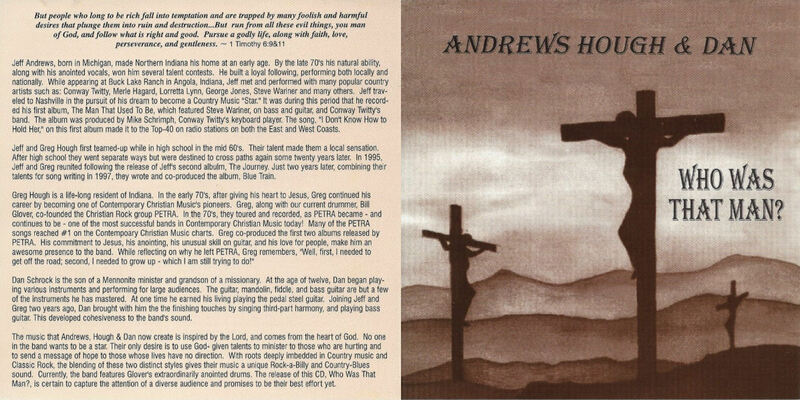 Greg Hough - Lead and electric rhythm guitar on all songs, lead vocals on "Help Me Walk The Talk" and "Talk To The Lord"
Bill Glover - Drums on "Only Time Will Tell", "Cry No More", "Help Me Walk The Talk", "Need A Little More" and "You Reap What You Sow"
Doug Laughlin - Drums & percussion on "I Owe It All", "I'm Blue", "Jesus Is The One", "Talk To The Lord", "Who Was That Man?" 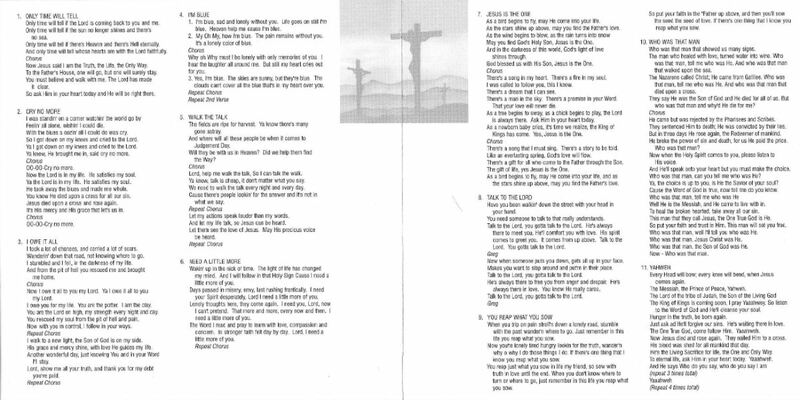 and "Yahweh"
Thanks to Mike for providing the scans of his copy. 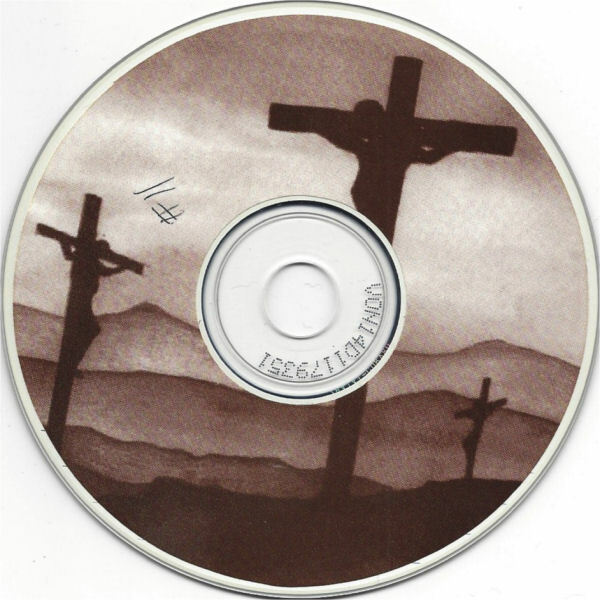 It seems to be #11 of a limited number.